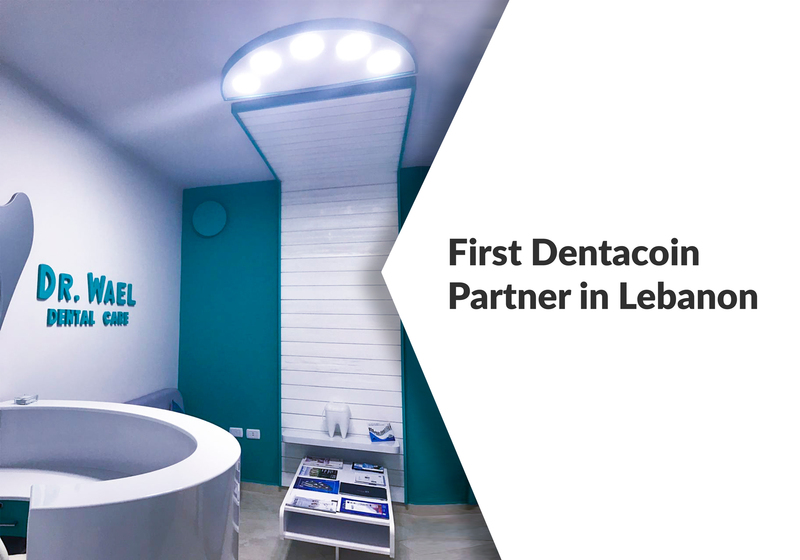 February 8th, 2019: We are proud to announce that Dentacoin is stepping in a new country as Dr. Wael al Tawil’s clinic in Daher al Ahmar, Lebanon starts accepting Dentacoin as a means of payment. 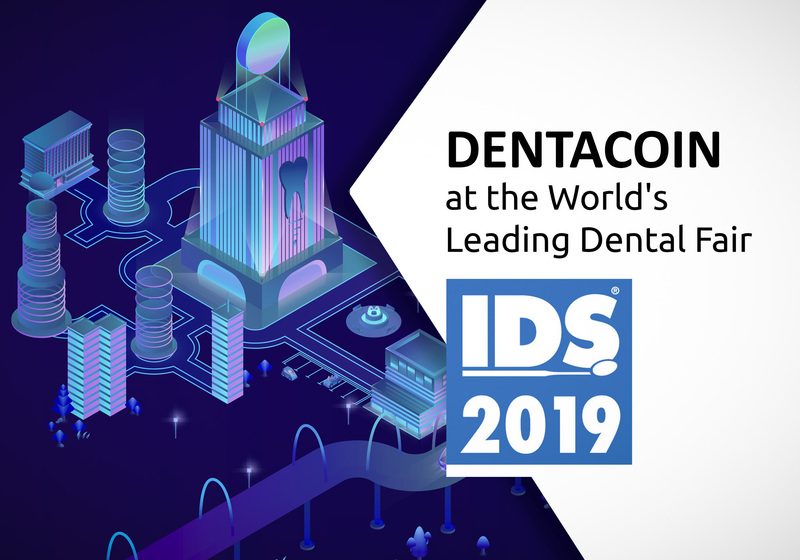 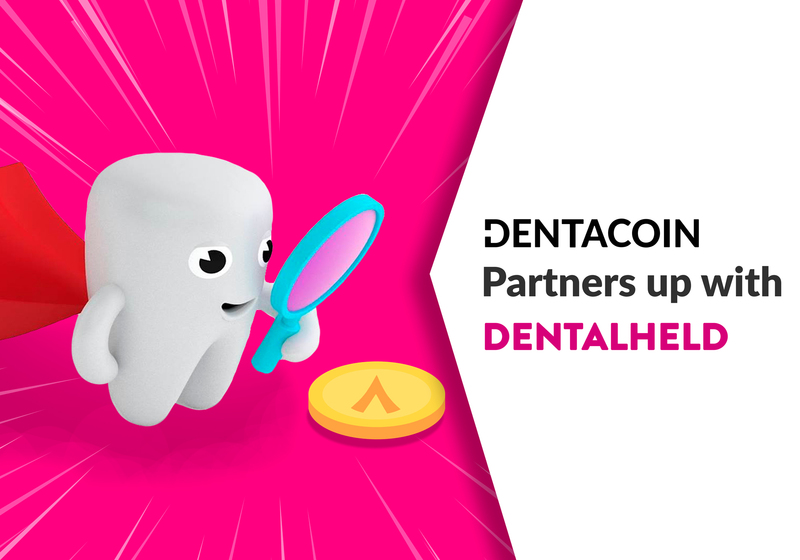 Thus Dentacoin places its foot firmly on the ground of the emerging Phoenician Dental market in the Middle East. 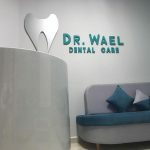 In his state-of-the art practice, Dr. Wael al Tawil offers services in the fields of implantology and surgery, endodontics, teeth whitening, orthodontics, cosmetic and restorative dentistry, periodontics and the famous Hollywood smile. 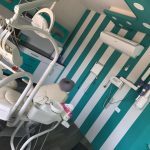 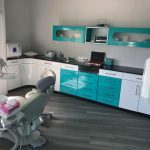 The progressive dentist plans to extend his reach in the area by opening another clinic – this time in the country’s capital Beirut – where he also intends to implement the Dentacoin tools and currency. 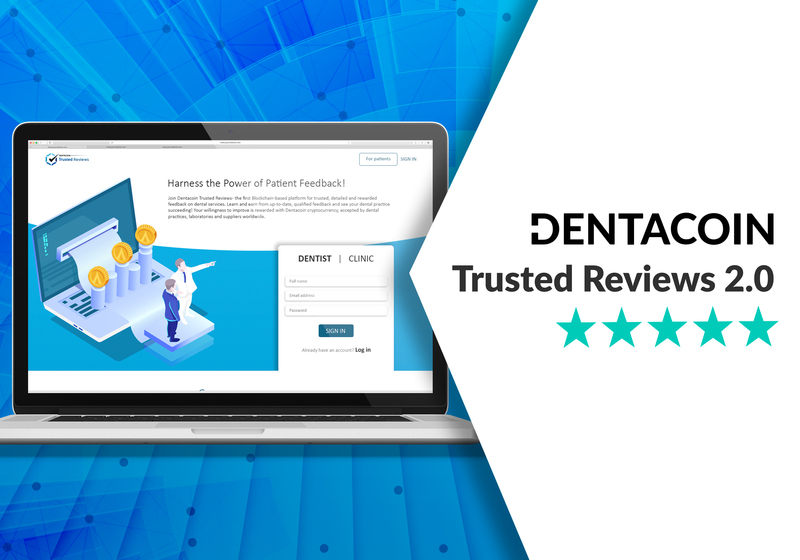 Dr. Wael became familiar with the Dentacoin concept by engaging with one of our marketing campaigns. 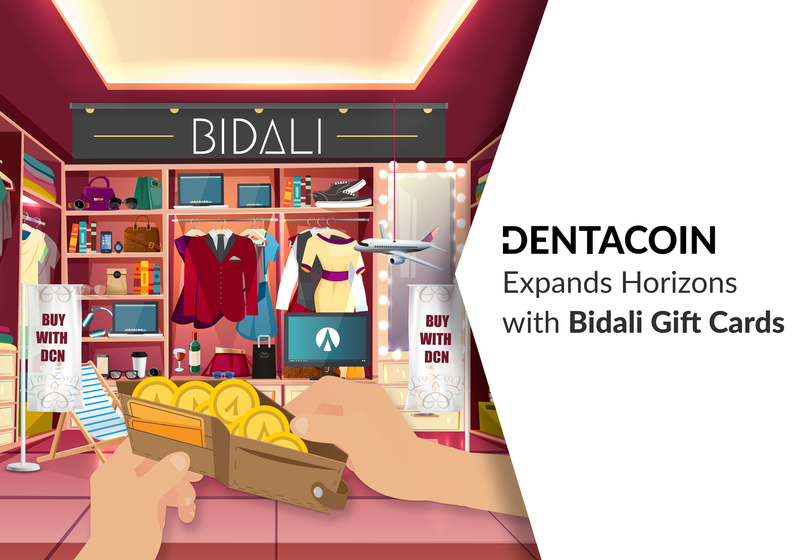 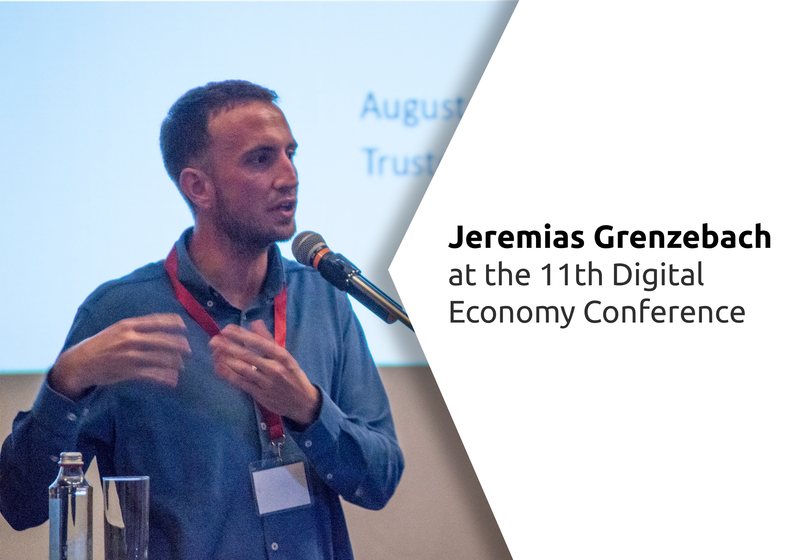 He is already well-versed in the world of cryptocurrencies and has been a follower of Bitcoin which led him to explore such opportunities for his Lebanon-based practice. 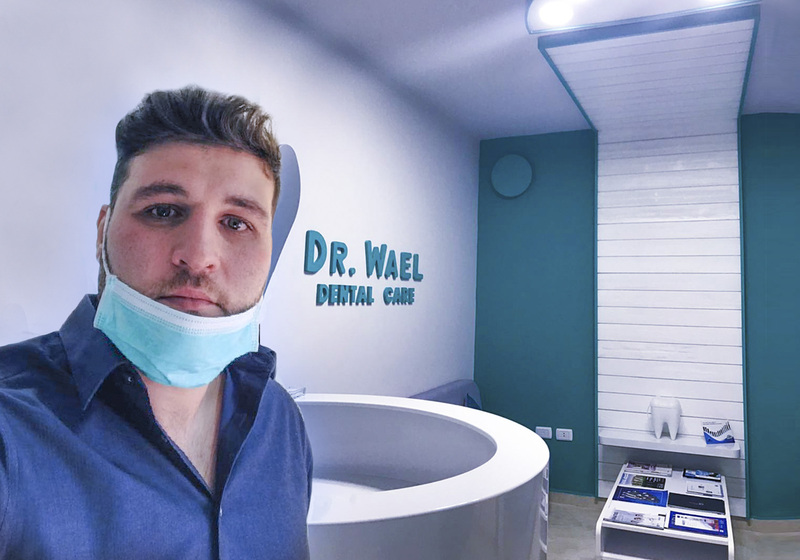 “The world nowadays is controlled by technology and digital marketing,” stated Dr. Wael. 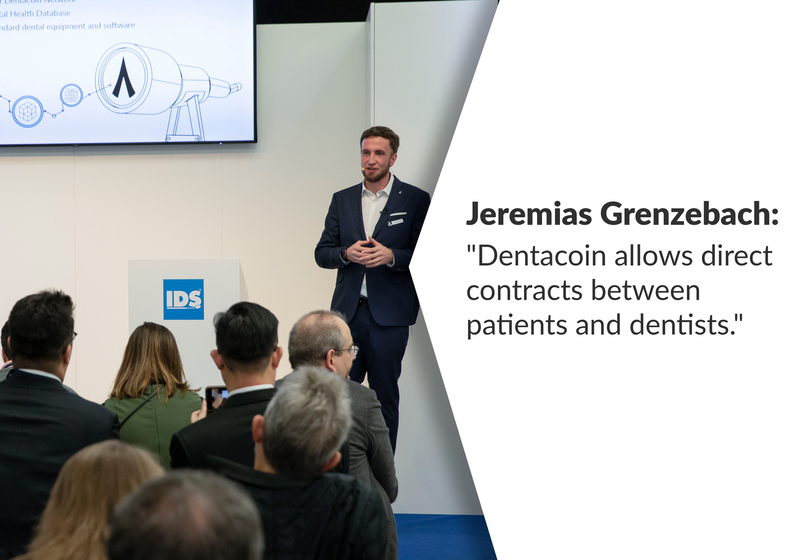 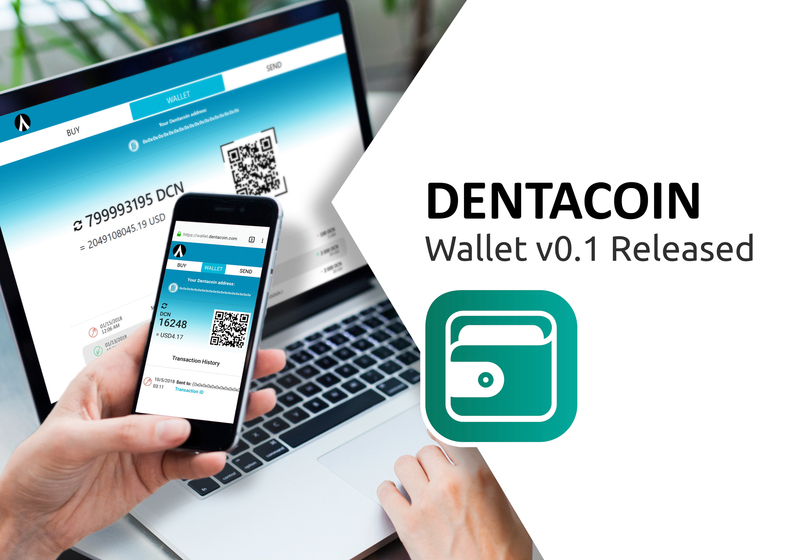 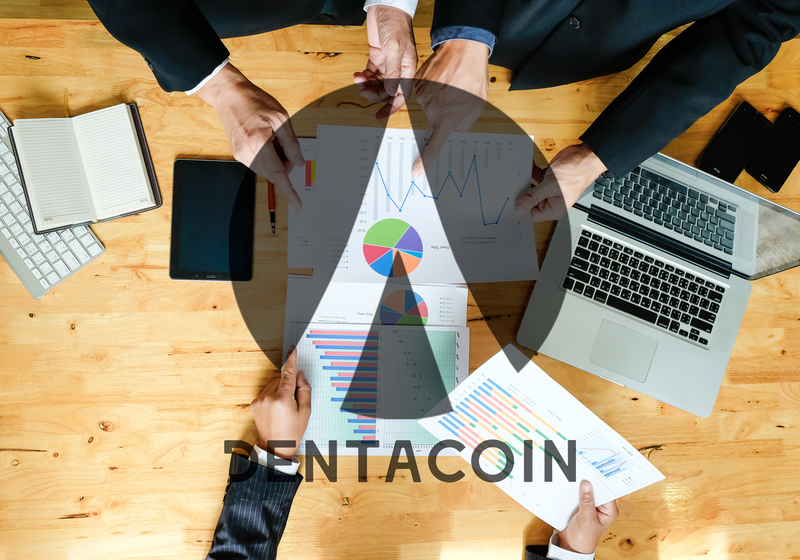 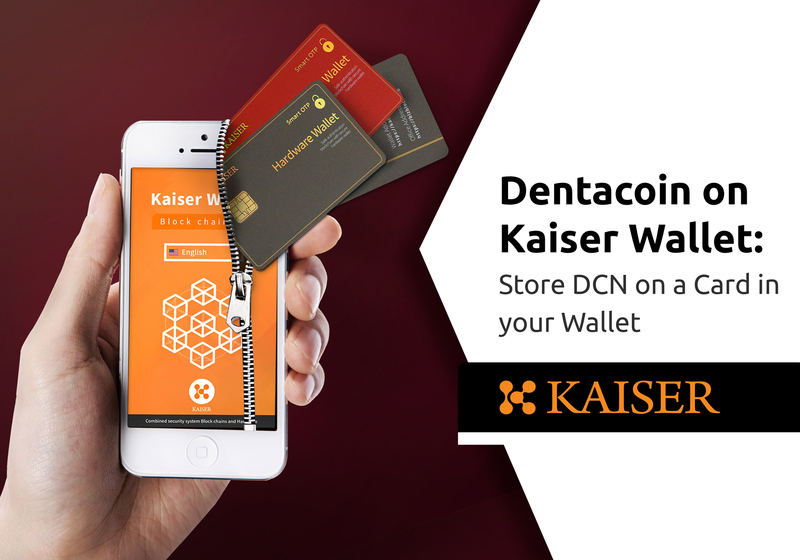 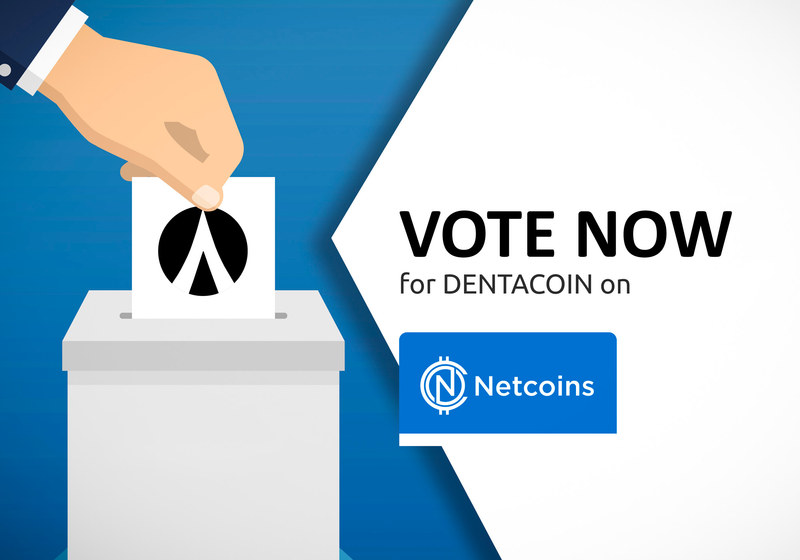 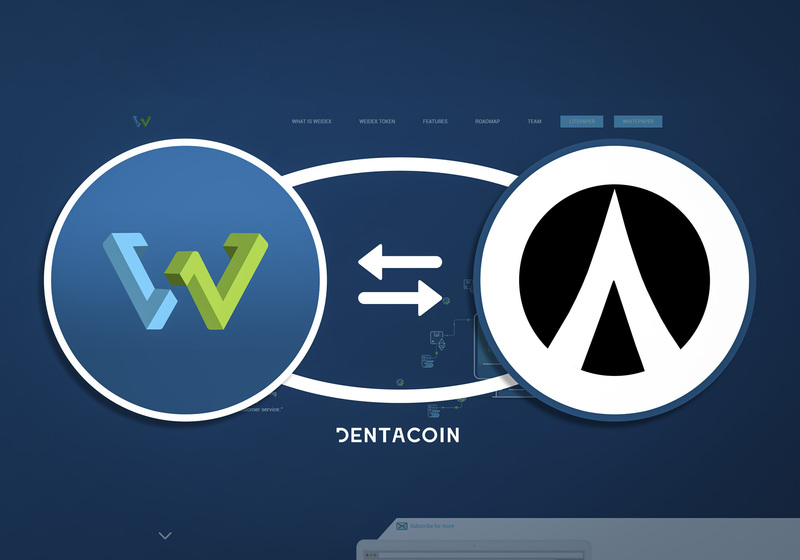 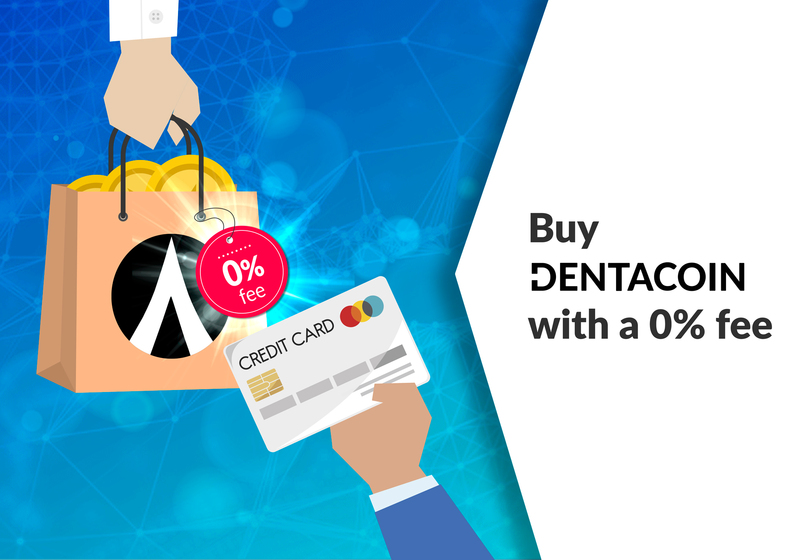 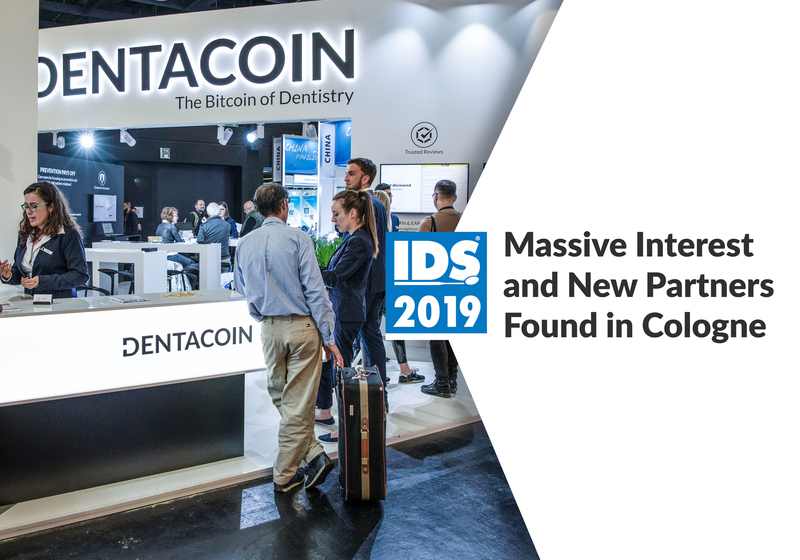 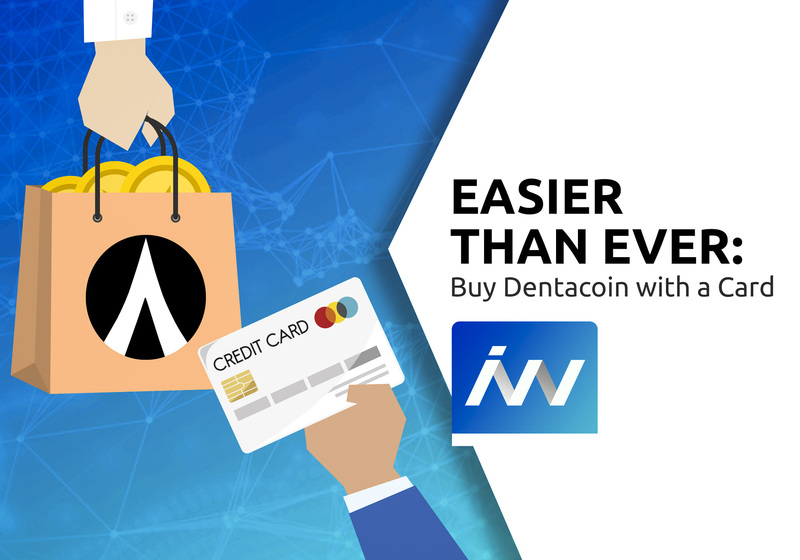 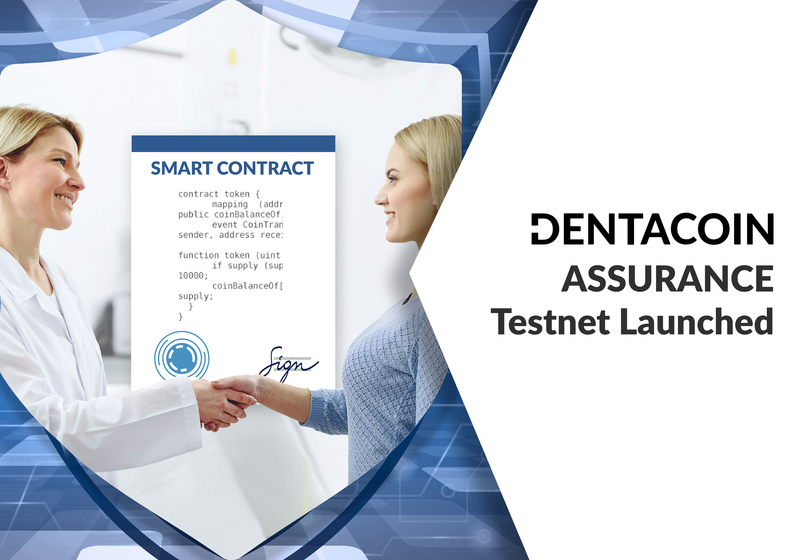 “Dentacoin is a great opportunity to enhance patient relations and benefit from this new-generation concept. 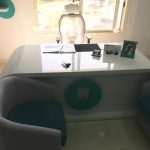 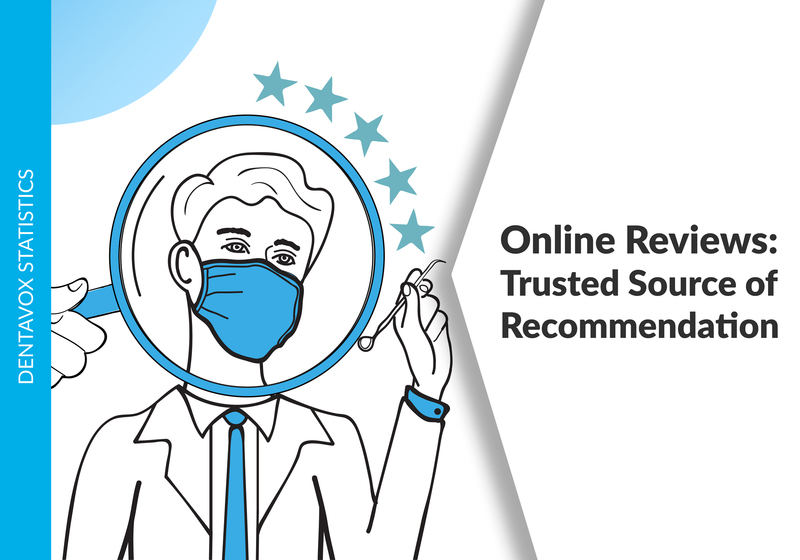 It makes the lives of both patients and dentists much easier,” he concluded. 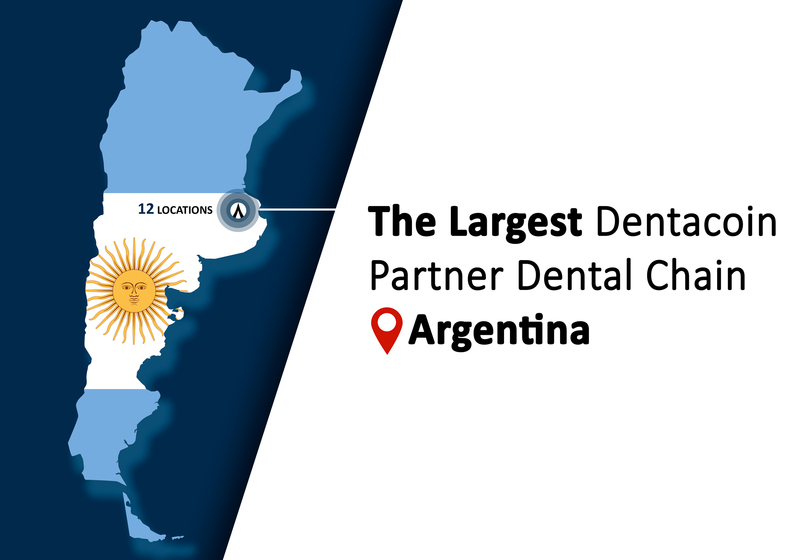 Dr. Wael Dental Care will become the eighty-fifth member of the global Dentacoin network, along with our other partners located in the USA, Brazil, Argentina, Australia, UK, Germany, Italy, Netherlands, Spain, Austria, Hungary, Bulgaria, Serbia, Azerbaijan, Malaysia, Taiwan, Pakistan, Fiji, India, Iran and Tanzania.